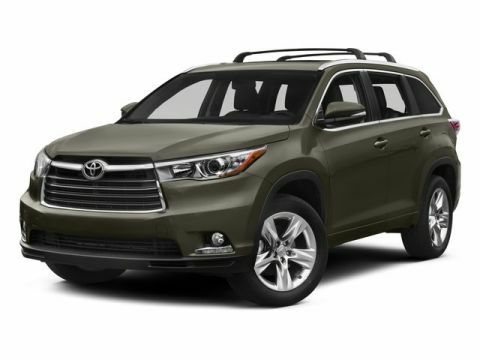 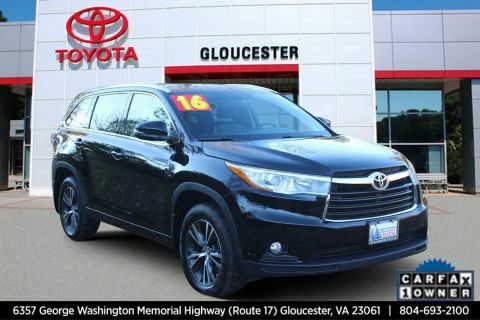 Check out this 2016 Toyota Highlander XLE while we still have it in stock! 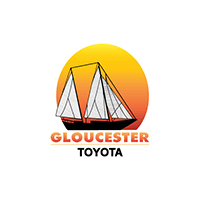 * See What the Experts Say! 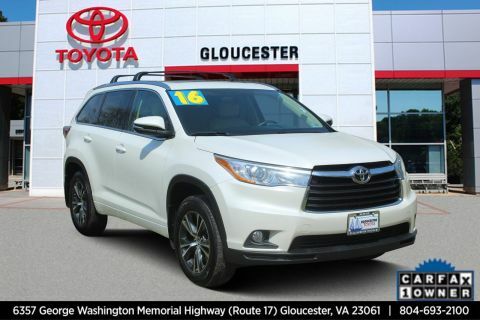 *As reported by Edmunds: Refined interior appointments; quiet, compliant ride; smooth and strong V6 engine; seating for up to eight, functional cabin design. 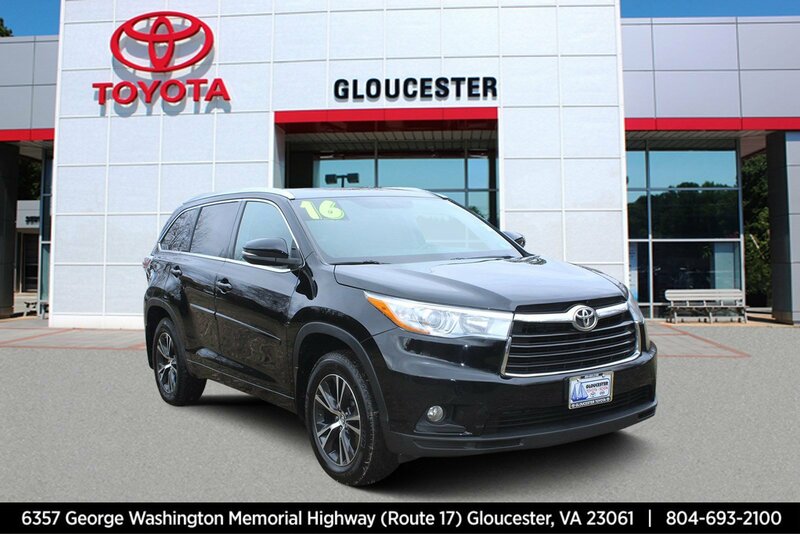 * Visit Us Today *Treat yourself- stop by Gloucester Toyota located at 6357 George Washington Highway, Gloucester, VA 23061 to make this car yours today!